Call your local boiler service experts! 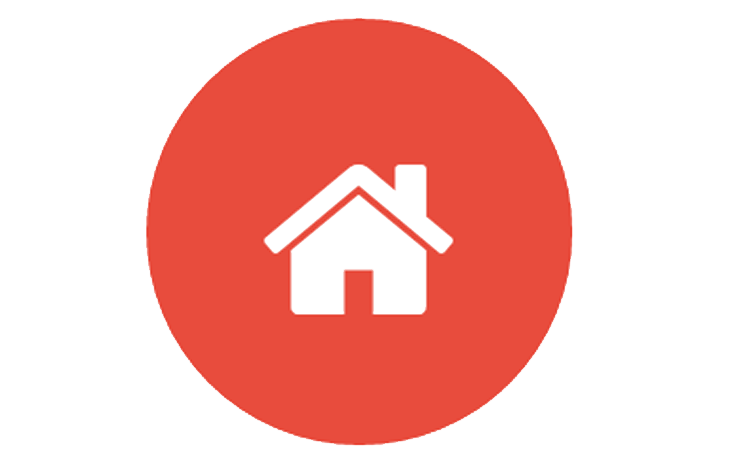 We are Specialists in all aspects of central heating service and repair. 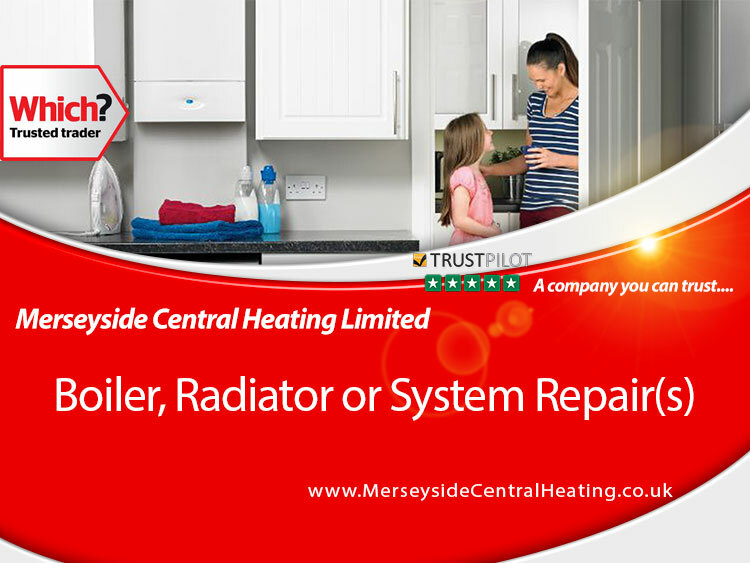 Our Liverpool Gas Engineers have been Installing, servicing, repairing and maintaining Boilers & Radiators across Merseyside for over 45 years! With so many heating companies arising we understand choosing a reputable and reliable company can be a difficult task, so we have listed a few qualities below to help you understand why more people choose us. Did you know the cost of an average repair to a boiler in the u.k is around £250.00 Get your boiler covered for as little as Â£145 per year! Certified Plumbing professionals covering Bathroom, Radiators, Kitchen, Central Heating servicing for all types of Worcester Bosch, Baxi, Vaillant & Potterton Boilers. Welcome to our Boiler Repair, Installation & Maintenance store, Click any of the products below, or use our link in the top navigation. 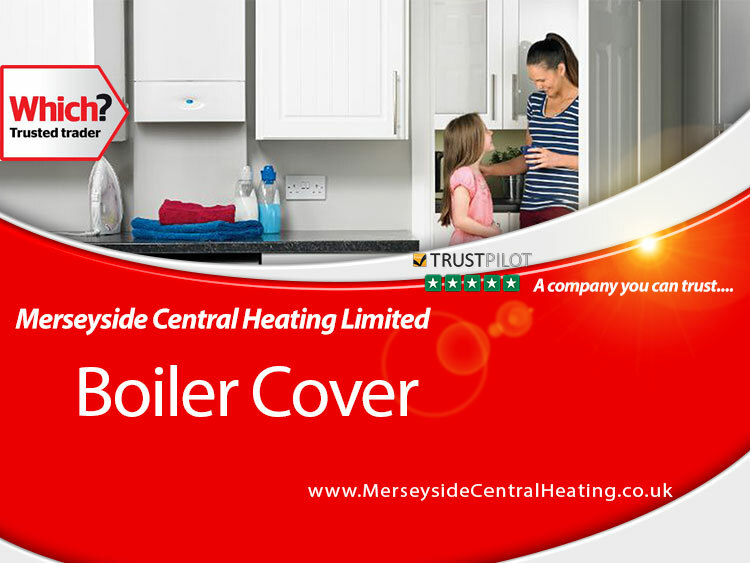 Lowest priced gas boiler cover in Liverpool from Ã‚Â£120 Save on average 40% with our 12 months best priced central heating radiator and boiler cover services. 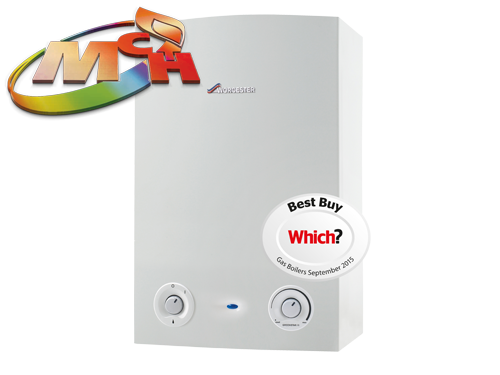 Servicing combi, conventional & condensing gas boilers and system boilers. 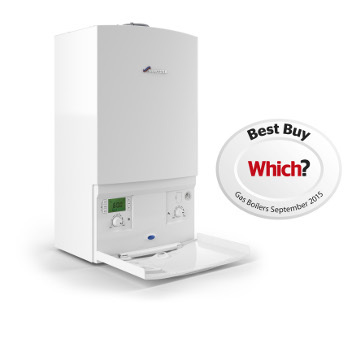 An annual boiler service is required to keep the manufacturerÃ¢â‚¬â„¢s warranty valid. 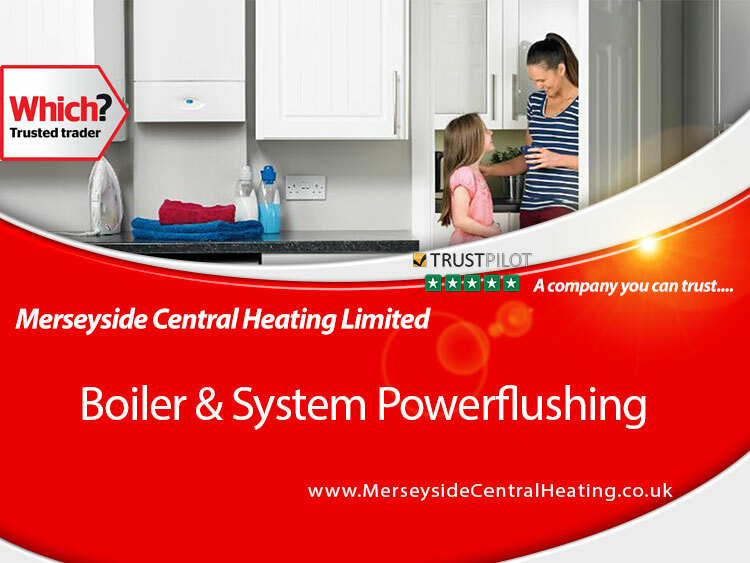 Merseyside Central Heating is a family run business with over 45 years experience in the central heating business. 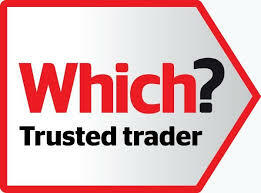 Our company has gone from strength to strength and we have built up a large selection of customers who regularly have their systems serviced by our team of Gas Safe engineers and have recently been approved a Which? Trusted trader. All our systems installed are designed to a High Efficiency using boilers such as Worcester, Baxi and Vaillant to name a few. These systems also come with a 7 year 'no quibble' parts and labour guarantee, but things don't stop there, after the initial guarantee period expires we offer a worry free Maintenance Plan. - Installed by Gas safe qualified engineers.